your trip planning we’ve discovered some good location ideas. To get you thinking about images that go beyond the typical landscape we point you to a great tips collection. And, so you don’t arrive in your location before or after peak color, we found a great interactive foliage map for you. scene’s details, getting creative about composition and even adding a human element. 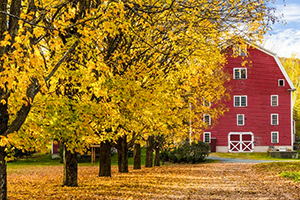 Make the most of your fall shooting by knowing good locations and having a few new shooting ideas ready to try out. One of the most anticipated cameras in recent memory has finally arrived. It’s the Nikon D850 which is the replacement for the venerated, 36mp D810. 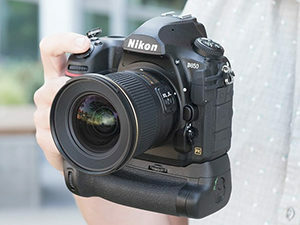 The new D850 has some stunning improvements that make it an almost must-have camera for Nikon shooters, not the least of which is its 45.7 megapixel sensor. That’s a lot of pixels that will produce a lot of data. The D850 uses the same auto focus system as the flagship D5 which, combined with an increased shooting rate that maxes out at 9 fps makes it a camera that excels in almost any situation. If you want to download some higher res D850 image files check out Photography Life HERE. Even more interesting is photographer Andrew Hancock’s shooting experience featured on DPReview HERE. 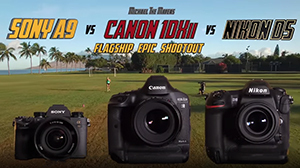 Most of us dream about shooting with the flagship camera in a manufacturer’s lineup. Yet, we often hear the cliché “It’s not the camera, it’s the photographer” which implies that your photo equipment doesn’t really matter. Whoa! equipment matters. While you can make great photographs with most any camera, great equipment will increase the probability of you getting the image that’s in your head. Wielding a camera with lightning auto focus, high frame rates and a top-of-the-line color engine could change everything for you. With an entry point above $5000, if you’re considering taking the plunge it’s best you do all the info gathering that you can. Here is a great comparison you can just sit back and watch. We see a lot of images here at Pinnacle but it’s rare that we see a photo collection this good. 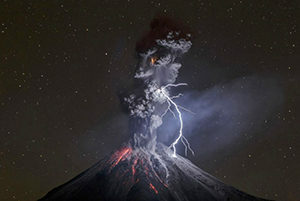 Take a moment to see the editor’s choice photos in the National Geographic Travel Photographer Of The Year competition. It’s well worth the time. Did your images of the great, North American eclipse look like all of the other images you’ve seen? Check out this collection of images to see what thinking a bit outside the bun and do for your photography HERE. 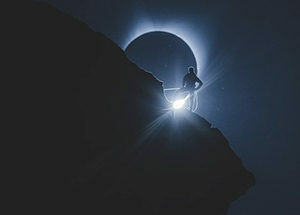 We think this image is the most creative eclipse photo out there. See it HERE.